This is a sermon I’ve preached recently in Kenya, Rwanda, and the DRC. It has been well-received, and I hope it will be helpful to you as well. All Scripture citations are from the New International Version. In some ways, this is a hard topic to preach since there’s no single “classic passage” that we can turn to. Rather, what we can determine about Christ’s return is scattered in various passages of the New Testament. So even though we’ve chosen one passage (Acts 1:1-11) as our official sermon text, today is really more of a topical sermon. I hope you have your Bible open, since we’ll be looking at a variety of Scripture portions. Together, let’s consider five questions about the Second Coming. QUESTION 1 — How can we be sure the Messiah has come for the first time? Yet when some of the Jews outside Jerusalem picked up branches and waived them at Jesus as he rode into town on a donkey, they were not thinking of that prophecy, but of others like Isaiah 9:7 – “Of the increase of his government there will be no end.” Just one week later, Jesus was hanging dead on a Roman cross. It was impossible for them to see in that spectacle a fulfillment of political prophecies about the Messiah. The late Bible scholar F.F. Bruce helps us put together this puzzle. He observed that many Old Testament prophecies about the Messiah were accomplished by Jesus when he came to earth the first time. There are others, however, that await fulfillment upon his return. And so we read in Revelation 21 of a “new heaven and a new earth,” of one who calls himself the “Alpha and the Omega” sitting on a throne in the New Jerusalem, one who proclaims: “I am making everything new” (Rev. 21:5) Here is the picture of a King, one who will judge sin and make righteous judgments. All prophecies will have been fulfilled by the end of the story. QUESTION 2 – Why is the Second Coming important? Do not be amazed at this, for a time is coming when all who are in their graves will hear his voice and come out – those who have done good will rise to live, and those who have done evil will rise to be condemned. For the perishable must clothe itself with the imperishable, and the mortal with immortality. When the perishable has been clothed with the imperishable, and the mortal with immortality, then the saying will come true: ‘Death has been swallowed up in victory.’ Where, O death, is your victory? Where, O death, is your sting? On July 1, 2012, a bomber slipped into a church in the city of Garissa (Kenya). A few minutes later, seventeen were dead, with many more injured. Our human reaction is to seek revenge, but is that a Christian reaction? Jesus said to pray for those who misuse us and persecute us. How is that even possible? 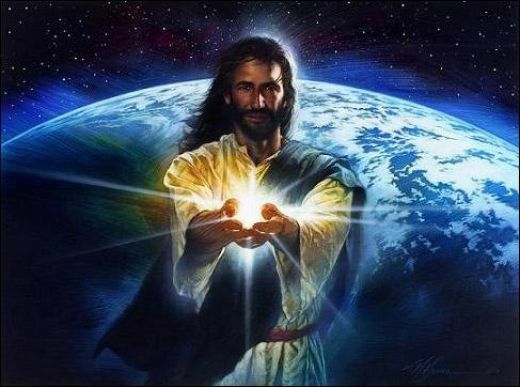 I believe one reason we don’t need to retaliate is because we believe in the Second Coming of Christ. While we should pursue justice here on earth, at the end of the day, we must admit that some will elude justice on this side of the grave. But we believe after the resurrection that God will balance the scales of justice once and for all. Those who have done good and received only ill in return will be rewarded, and those who lived in comfort while getting away with evil acts will be punished. QUESTION 3 – Are the Rapture and the Second Coming the same thing? We’ve become so conditioned by movies and novels to think about the Rapture as something different than than the Second Coming that we may not realize that splitting them into separate events only happened in the 19th century. This was a new teaching promoted by John Nelson Darby. But for most of Church history, theologians have understood that “Rapture” is just another way of talking about the return of Christ. The word “rapture” comes from the word raptio found in the Latin version of 1 Thess. 4:17, and simply means “caught up.” It means to suddenly be taken away. This fits with Matthew 24:30ff, which talks about the “Son of Man” who will come “on the clouds of the sky with power and great glory.” Notice that there will be a trumpet sounding. No one will miss this event, this time when all living and dead will be “caught up” at the return of the King! Yet some have seen the Rapture not as a synonym for the Second Coming but as a secret rapture. 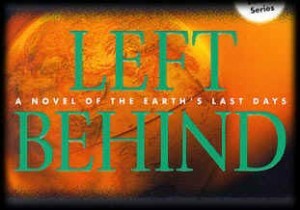 In this non-biblical way of thinking, only Christians will be spirited away from this earth, and all others will be “left behind.” What follows is seven years of great tribulation, at the end of which Christ will return. The danger with this teaching is that it essentially teaches that Christ will return twice. If you miss the first train, don’t worry. Another train is coming. Just join the “Trib Team” and fight the Anti-Christ and you’ll be O.K. in the end. Yet Matthew 25:1-13, the Parable of the Ten Virgins, makes it clear that the bridegroom will come to the feast only once. If we are not ready to enter in with him, there will be no second chances. The framework set-up by the “Left Behind” series of books teaches what the late Nazarene theologian William Greathouse once called “a Protestant version of purgatory.” Unfortunately, it’s no more biblical than the Roman Catholic conception. Jesus’ word to us is simple: Be ready! I ask you: If the trumpet sounded this afternoon, would you be ready? There will be no time to make things right then. It will be too late. Are you ready now? QUESTION 4 – When will Jesus return? This hasn’t stopped some from making predictions. 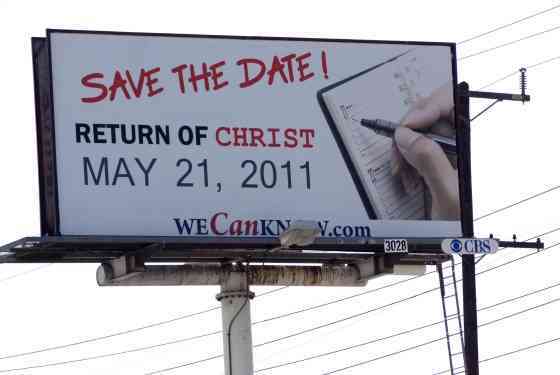 Harold Camping, a 90 year old American preacher, solicited donations and bought billboards around the world, announcing Jesus’ return for May 21, 2011. (I saw one of the billboards here in Nairobi). My older brother was pretty excited. May 21 is his birthday, and he figured that would be the ultimate birthday present. But now more than a year later, we’re still here. 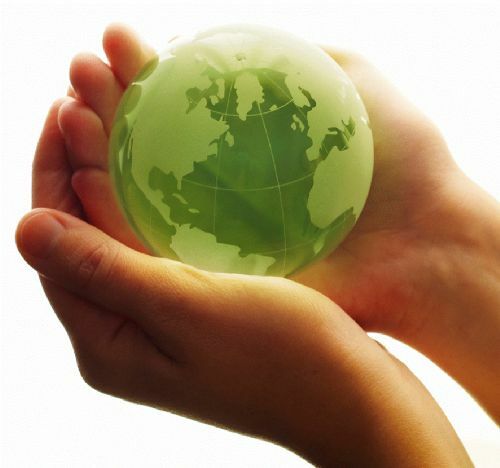 The world is still turning; people still go about their business. Jesus still has not returned. I read some online responses to the Camping prediction at the Huffington Post website. One article, written a day or two later, had more than 489 comments in response! It would have taken me hours to read them all, but one near the top summed up the consensus, complaining: “That doddering old fool scared a lot of people.” Since then, Rev. Camping has admitted he was wrong, and promised not to set any more dates, but the damage to the cause of Christ and the Church has already been done. But do not forget this one thing, dear friends: With the Lord a day is like a thousand years, and a thousand years like a day. The Lord is not slow in keeping his promise, as some understand slowness. He is patient with you, not wanting anyone to perish, but everyone to come to repentance. We believe that Jesus will return. That is enough. QUESTION 5 – While we’re waiting, what should we be doing? 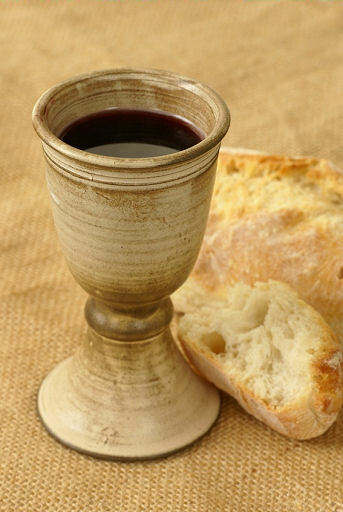 To the Church, he has given the Lord’s Supper as another important celebration while we await Christ’s return. In 1 Corinthians 11:26, Paul recorded the words of Jesus: “For whenever you eat this bread and drink this cup, you proclaim the Lord’s death until he comes.” Those last three words – “until he comes” – remind us of the Lord’s remarks in Matthew 26:29 – “I tell you, I will not drink of this fruit of the vine from now on until the day when I drink it anew in my Father’s kingdom.” On that day, Jesus as King of Kings and Lord of Lords will preside the marriage supper of the Lamb (Rev. 19:16-18). There are many questions about the Second Coming, and the New Testament gives good answers for those willing to research them. We know that Jesus the Messiah came because his life, death, and resurrection fulfilled prophecy. Likewise, we await his return when we will receive eternal life and when Jesus shall judge all wrongs. Since the New Testament talks only about Christ’s return and says nothing of a “secret rapture,” we must be ready at all times. There will only be one chance! It is true that Jesus’ return seems delayed, but God has a plan. We must trust God and not fall into the trap of making predictions. Instead, Jesus tells us to stay busy, making disciples and loving people like God loves them. And finally, as we meet around the Lord’s table, we keep the Lord’s command to celebrate our unity, looking to the time when Christ himself will take the lead and celebrate his supper with his people. What a glorious day that will be. Maranatha! Previous Article Does God have all the power? I appreciate the excellent and accurate answers. I appreciate this and wonder how you find the time to do all that you do for the Glory of God. Thanks, Paul! Always glad to connect. Excellent! In fact not all your sermons are good this one is great!!! Remember Upstate NT Campmeeting? I sure do remember that campmeeting, Mike. Trust you’re doing well. Good to hear from you.